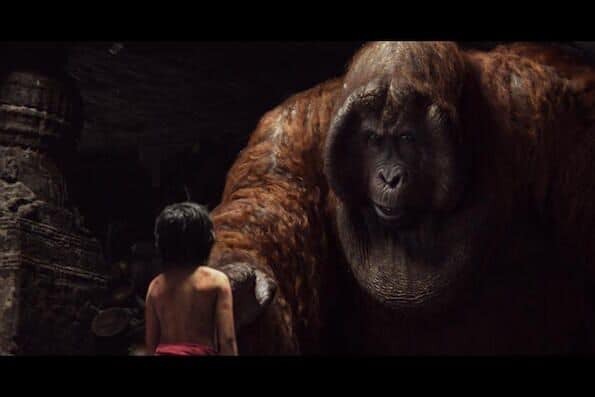 Although, I'm sure I've seen the original animated version of The Jungle Book from 1967, I couldn't recall the story and chose not to watch it prior to screening the new live action The Jungle Book of 2016. 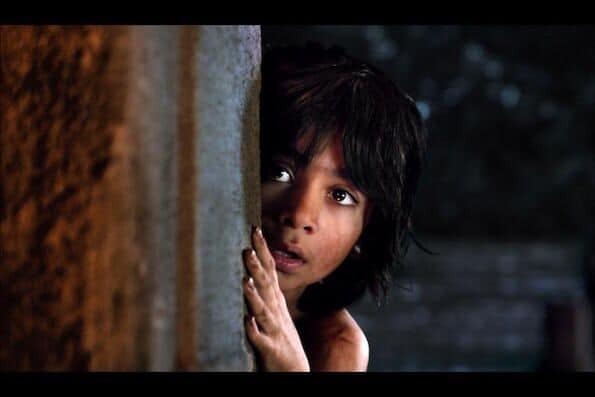 The all new The Jungle Book is a movie that's intense, full of action, surprises, tricks and suspense. It kept me on the edge of my seat for most of the film, but there were several lighter scenes that provoked genuine laughter and balanced out the intensity. Going into the movie, I was really looking forward to the music in this version of the film. While most of the soundtrack is instrumental, Disney didn't disappoint me! They included the classic, The Bare Necessities. It was one of my favorite moments of the screening, and it's definitely a can't-miss scene. 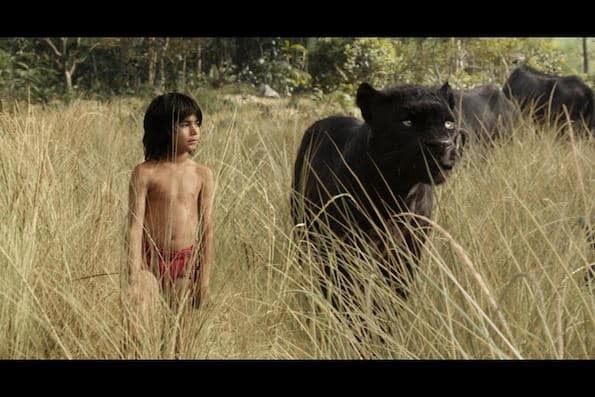 If there is one big reason to see The Jungle Book, it's to see just how far animation has come. I don't think the animals could have been any more realistic. The animals talk throughout the movie, but because they're so real, it's easy to forget they are not supposed to talk. In addition, Disney definitely chose the perfect actors and actresses for each animal. They really captured the personality of each one. It was great to see and feel all of the animals try so hard to win the audience over, each taking turns pretending to be nice and genuine. It's tough to decide who the actual nice ones are, especially while watching Mowgli believe so many as genuine and helpful. 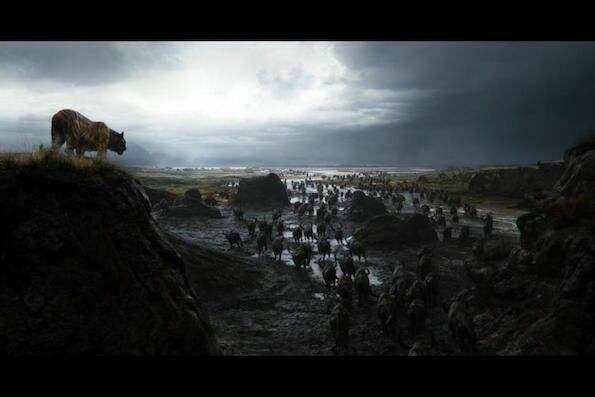 The Jungle Book is rated PG; the animals are so realistic and the conflicts between them are also very real. And, as I said earlier, the movie is full of action and suspense, balanced with a little humor. 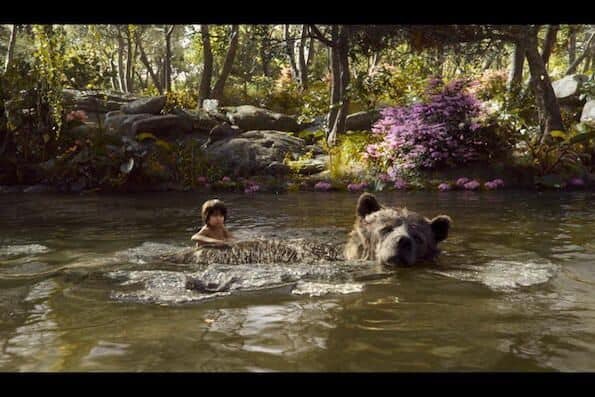 On a final, spoiler-free note: be sure to stay till the end of the credits when you go see The Jungle Book! 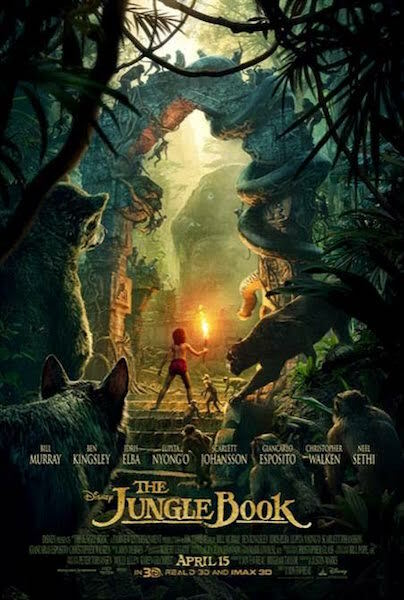 The Jungle Book is in theaters everywhere now. Get your tickets and go see it today!